At Oakland Montessori School, we help young children build a strong foundation for success and creativity in a culturally diverse community. 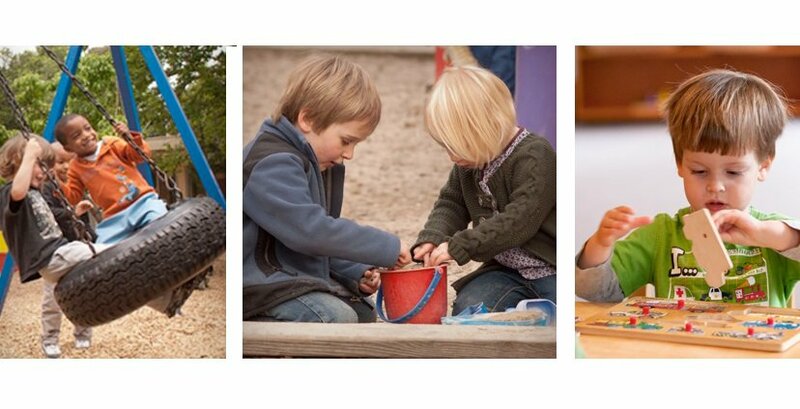 Combining current research on children’s developmental needs and Maria Montessori’s proven principles, we guide children to develop the emergent skills for success they will need in the future: participation and leadership, problem-solving, creative thinking, perseverance, and focus. Our children always have innovative ideas for how to solve problems, learn new things, and even how to paint—and at Oakland Montessori School (OMS), we respect and support their creativity. We offer the children freedom of choice within limits—a long work period and a multi-year program make sure everyone gets a chance to try everything. 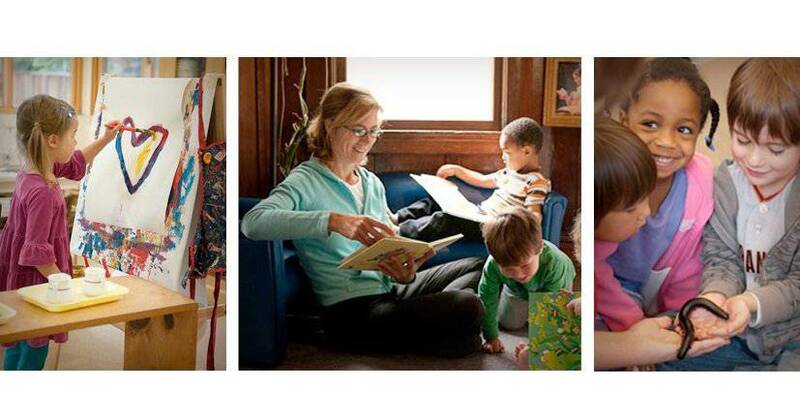 Important work for young children includes dramatic play—practicing all the skills they see adults around them use every day—like ironing, talking on the phone, and planning a birthday party. We encourage our children to always be open to new experiences. Teachers provide caring role models and children learn math, reading, and Spanish; they also learn how to care for each other, be good friends, and teach younger children. Our OMS environment is specifically designed and prepared to generate creativity, promote confidence and independence, and build trust. 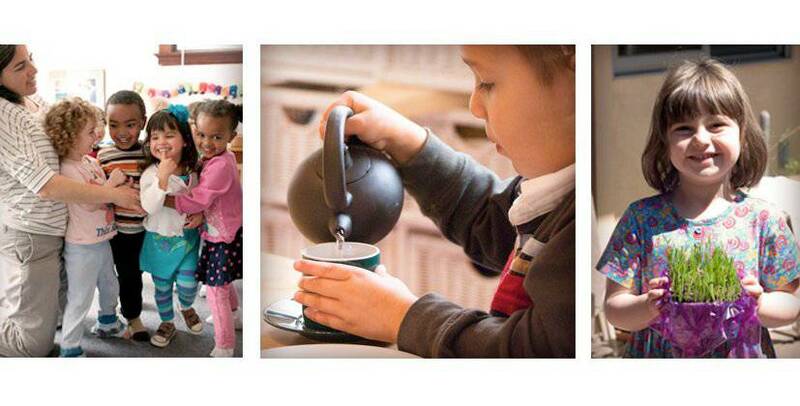 We assist our children’s efforts in exploring the diverse world as a group and as individuals.